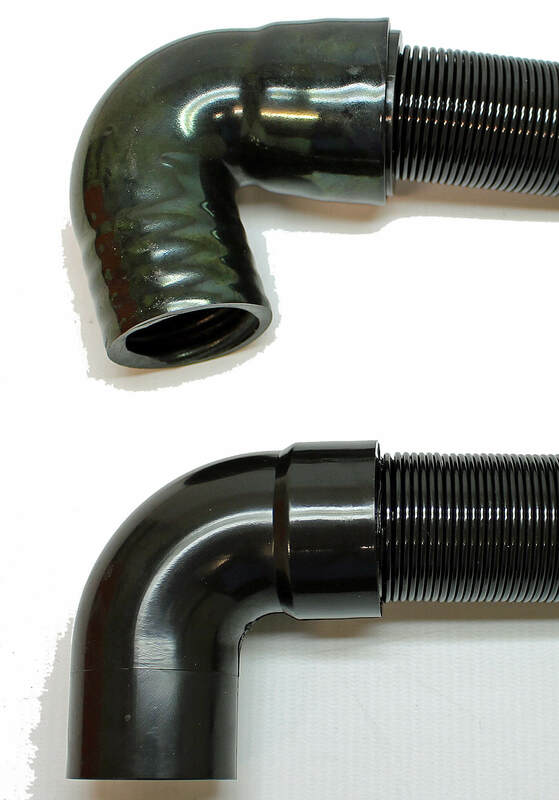 The right-angled cuff on the 280021 35MM X 960MM LONG 3:1 STRETCH HOSE (SHORT & LONG CUFF) has been upgraded. 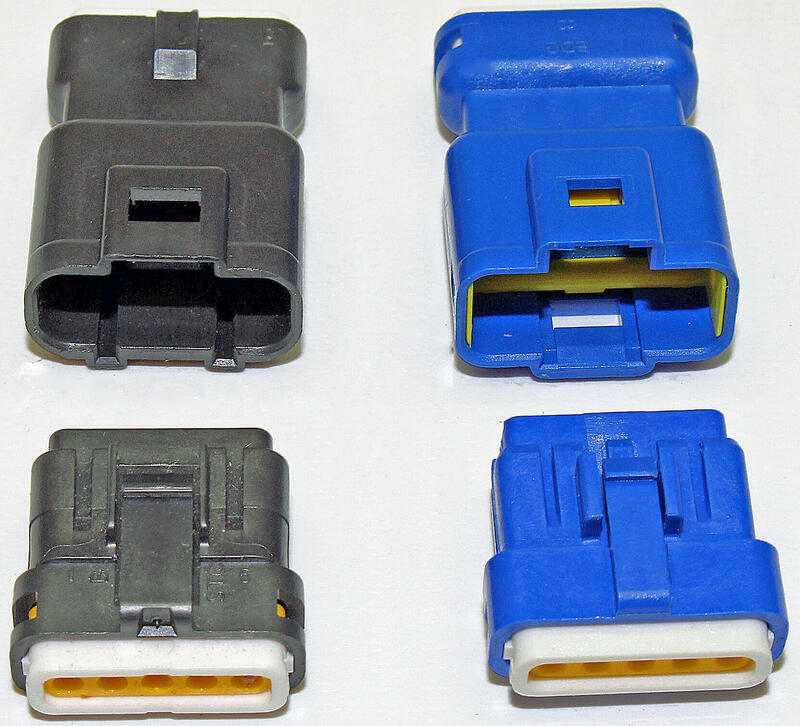 The waterproof connector used on the CRO main loom and pedal sensor assembly has been updated due to the existing part becoming obsolete and is now easily identifiable as the colour has changed from black to blue. 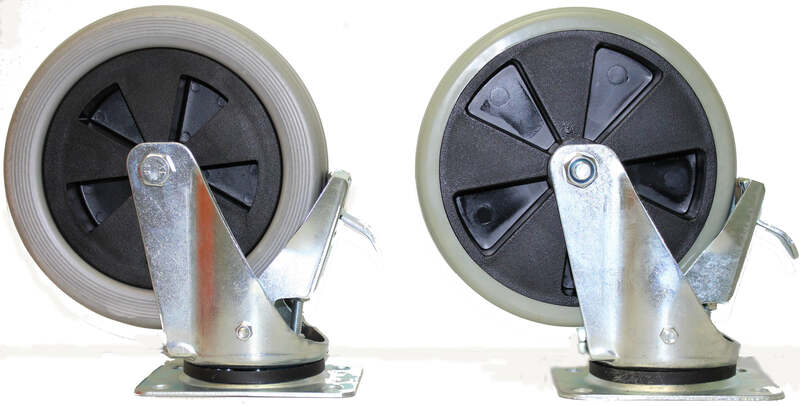 The braked castor has changed to a more robust polyurethane wheel. 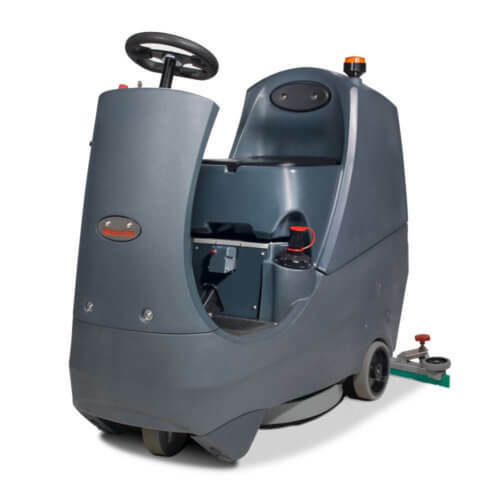 The NLL Machine manual has been updated to include instruction on the correct handle angle for the machine to function correctly. 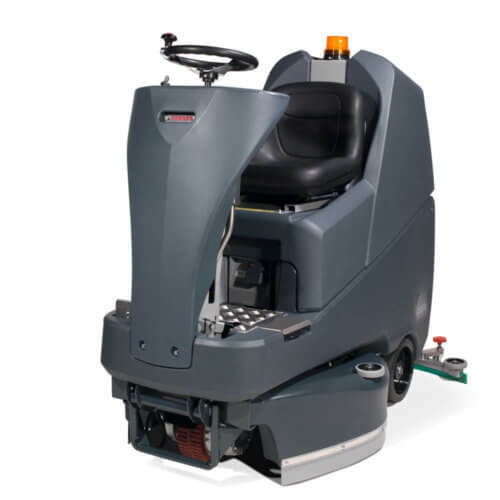 As part of Numatic International’s commitment to product support and machine upgrades, we have created a kit that enables the user to increase the brush pressure on a TRO. As part of Numatic International’s commitment to product support and machine upgrades, we have upgraded the CRO brush deck micro-switch to a new contactless reed switch. 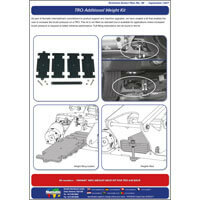 The AIROBRUSH used within our range of products is changing appearance. The Numatic Performance Control colour has changed from Red to Black. 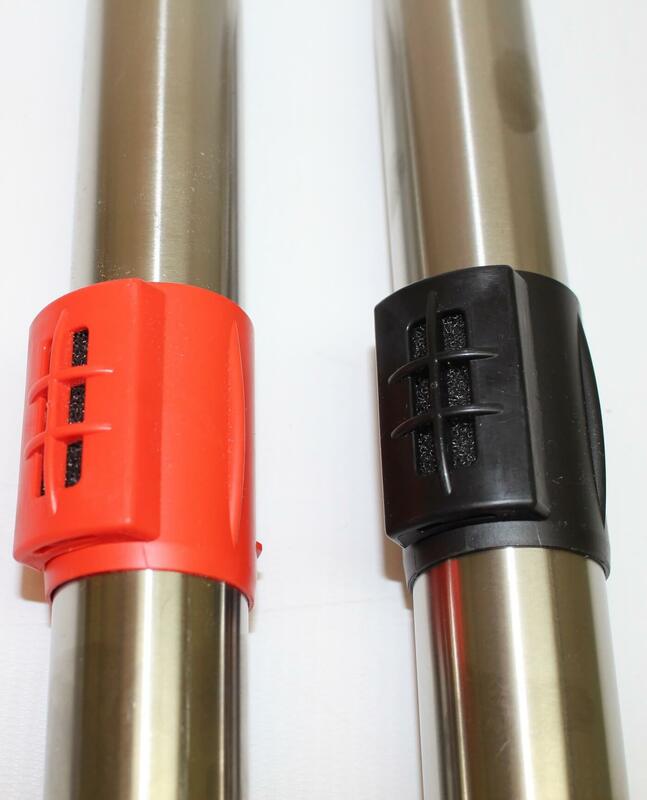 The TTV 678 and TRO 650 has been updated so that all fixings have been upgraded to stainless steel to reduce corrosion. 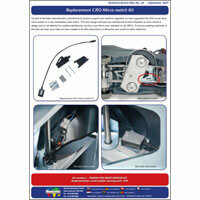 The CRO manual has been updated to include instruction about the service indicator light on the display board.